One thing I like to champion on this site is kids taking part in sport. I think it’s pretty vital for little peoples development and I’ve talked about both the importance of team sport for children, and my hockey club and their colts section on here. Both my husband and I are keen hockey players, and once Olivia is old enough she’ll be wielding a stick (watch out) I also quite fancy her picking up a rugby ball too, maybe doing ballet or learning a musical instrument, whatever takes her fancy because nowadays the opportunities for girls are limitless. I think any kind of activity, whatever it is, can only be beneficial for a child. There are so many different things to try or take part in, and there are endless benefits like learning new skills, keeping fit, burning up all that energy (!!) and learning to listen to, and follow instructions. Olivia’s not quite there yet, but a few of the mums I know have older children and seem to do a lot of juggling with various after school clubs, so how to manage all of this? 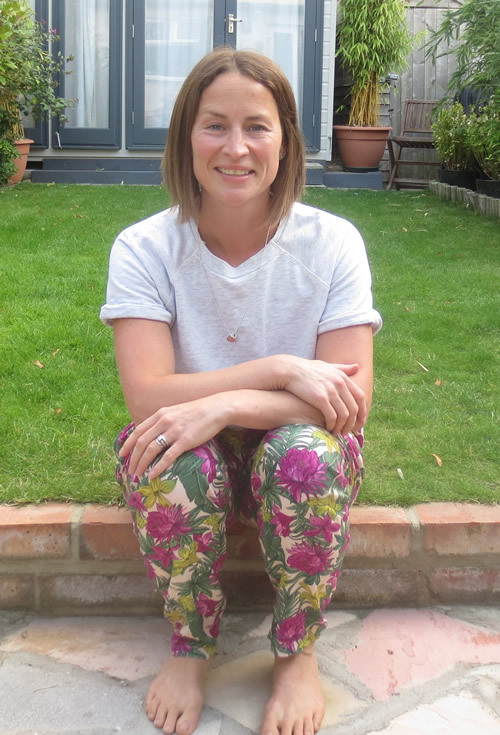 One local business owner I discovered on twitter, Aurelie Lepercq founder of TheKidsDo, is championing after school activities in and around my local area. 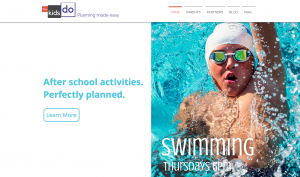 Founded in 2016, TheKidsDo goes beyond helping parents search for after school activities. 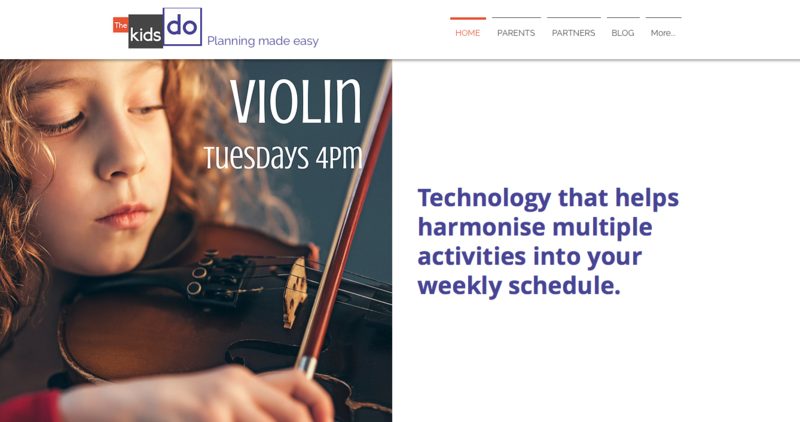 It uses intelligent technology to come up with perfectly co-ordinated options of children activities across a termly schedule, all in a single view. 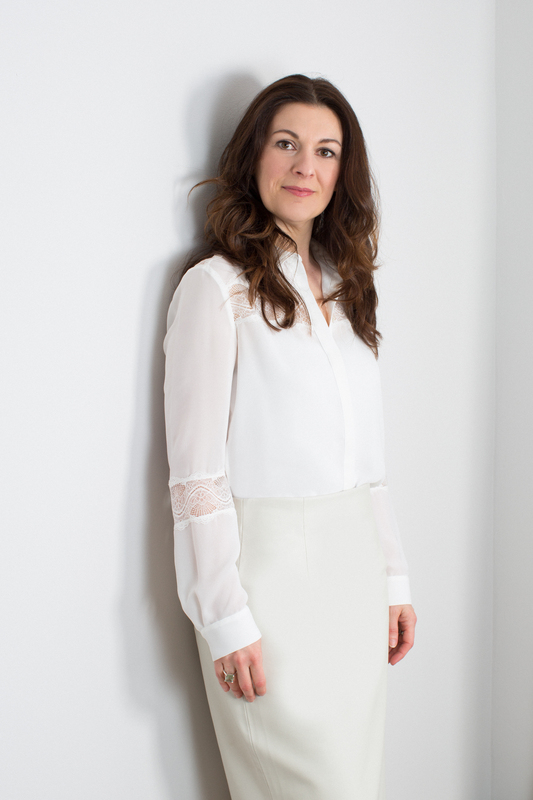 I caught up with Aurelie to find out her views on after school activities and how looking beyond STEM (Science, Technology, English & Maths) is the way to go. I am a local resident and absolutely love the access we have to the River Thames and the many parks in the area. I’m also a proud, local business owner and am passionate about all things Tech, which is just as well since my career has been all about successful startups. Travelling and discovering the world is another passion of mine. What are your very first memories of after school activities? I have many! From learning to swim at a young age to gymnastics, but the after school activity that made the biggest impression on me was a dance class I took when I was eight. I absolutely loved it! I remember rehearsing in my parents’ living room before going to class each week, and over the summer holidays, I would come up with choreographies for my friends in my grandparents’ garage in the South of France. The feeling I got from that first dance class stayed with me well into adulthood, as I learnt Jazz, Contemporary, Ballet and HipHop throughout the years. What is the after school activity landscape in the area? 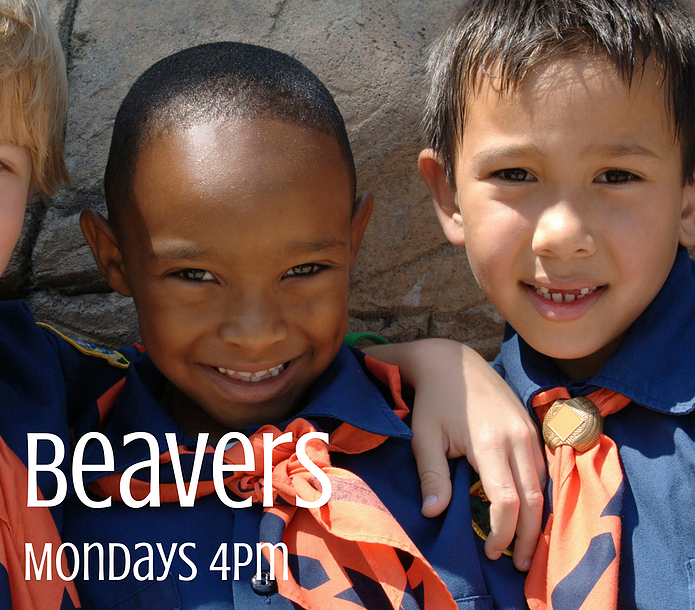 We are so blessed locally given the huge variety of after school activities on offer. This is all thanks to dedicated activity providers, as well as the local geography with the River Thames and numerous parks, including Richmond Park. Parents can access popular children’s activities such as football, dance, tennis, drama, music tuition, scouts and also sailing, rowing, horse riding, fencing and even a forest school. We estimate there a total of about 250 activity providers in the local area. What are your favourite activities on offer? There are too many to mention! I think my favourite aspect is actually the dedication and passion from the activity providers, who want to make a difference to children’s lives. Any activity that gives a child a new skill, lots of fun or a different perspective on the world around them is to be commended. Why did you start TheKidsDo? I started TheKidsDo for a number of reasons. 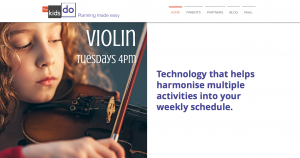 Everyone has busy lives nowadays and parents don’t have the time to spend hours trawling through hundreds of pages of web results, in the hopes of finding the right after school activities for their children. The jigsaw puzzle of coordinating everyone’s schedule can be a nightmare and shouldn’t be so in this day and age of technology. Over fifteen years of professional experience in Tech, have helped me see that there is an opportunity to make the sector of after school activities more digital for the benefits of all. And finally and most importantly for me, I am passionate about the need to recognize and facilitate multiple forms of intelligence in children. STEM is essential but it is not everything. All of us have been moved at least once by a great play, marvelled at a beautiful piece of art, or been enthused by a sports team. These professions, or vocations require skillsets and artistic or physical intelligence, I’m keen to help provide children with opportunities to develop talents beyond STEM. What exactly does TheKidsDo offer? At the heart of our children’s activities platform is the drive to discreetly support parents and after school activity providers. This is why we give all forms of arts, sports and less mainstream activities the exposure and access they well deserve. The areas currently covered are Surbiton, Kingston, New Malden, Richmond and Twickenham. We’re rapidly becoming the go-to website for busy parents as we can save them a lot of time. Our technology searches and curates after school activity options that match parents and children’s requirements. The options are then presented in a weekly calendar format to help parents see what’s on offer and at what times, so they can make informed choices. We also support activity providers in extending their reach to local parents, thus helping them increase the likelihood of bookings. 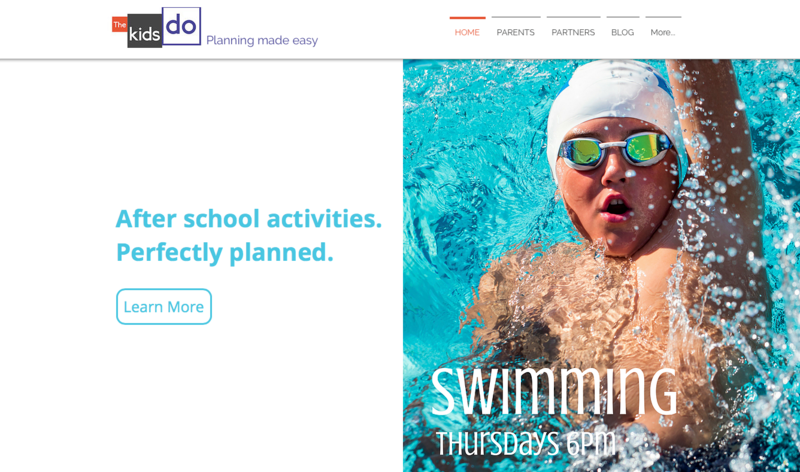 In short, you could look at TheKidsDo as a matchmaker between parents requirements and activity providers programmes, all for the benefit of children’s development. It couldn’t be easier to join our platform, parents and activity providers are welcome to get in touch via our website.